"Is Survived By" was produced and engineered by Brad Wood (Smashing Pumpkins, Sunny Day Real Estate) and mastered by Hans DeKline (Lisa Loeb, mewithoutYou). "Is Survived By" shows Touche Amore embracing a maturation of their trademark melancholy. The sounds are welcomingly familiar; inspired percussion amid a sea of imaginative guitars and impassioned vocals. 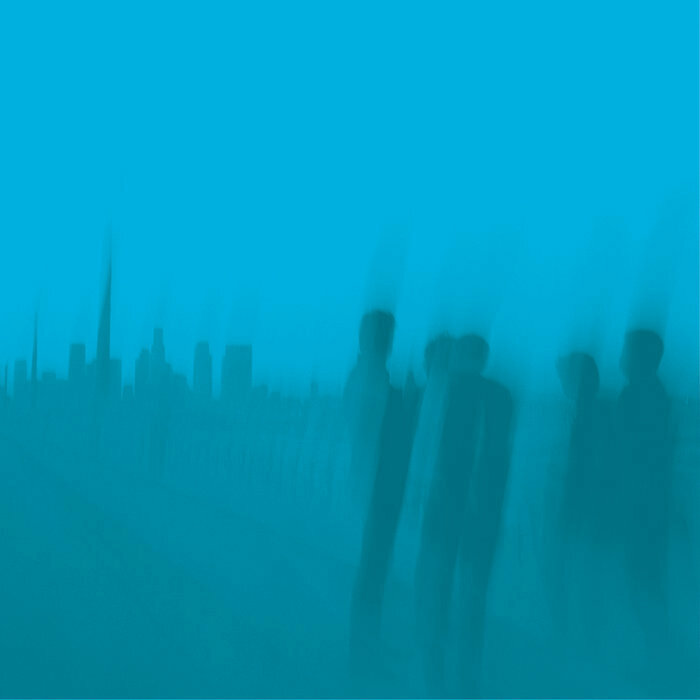 However, the underlying unrest is more complex and touching than any previous Touche Amore release before it. Simply put, these are not simple "love" songs that dwell in the past, but complex "life" songs about living in the present. Throughout the entire album vocalist/lyricist Jeremy Bolm digs deeper in search of personal catharsis, allowing us to relate to his drive to be clearly heard, truly understood, and unapologetically remembered. "Is Survived By" not only shows growth in subject matter but musicianship for Touche Amore. The jangly guitar work of Clayton Stevens and Nick Steinhardt is on a new level here. Throughout the release they effortlessly entangle one another to construct beautiful yet unexpected melodies. While the explosive rhythm section of Tyler Kirby and Elliot Babin shines in the frenetic pace they keep. Achieving a stunning balance of hook laden listenability and emotion.